This post was sponsored by Blueprint4SummerCO. All opinions are my own. Looking for summer camps and activities can be overwhelming. There are so many to choose from! And if you have particulars like a certain week you want your kids to go, it can get even more complicated. More than once, I’ve completed most of the sign-up process, gotten all the way to the end, and discovered that the week I wanted wasn’t available. Enter Blueprint4SummerCO. 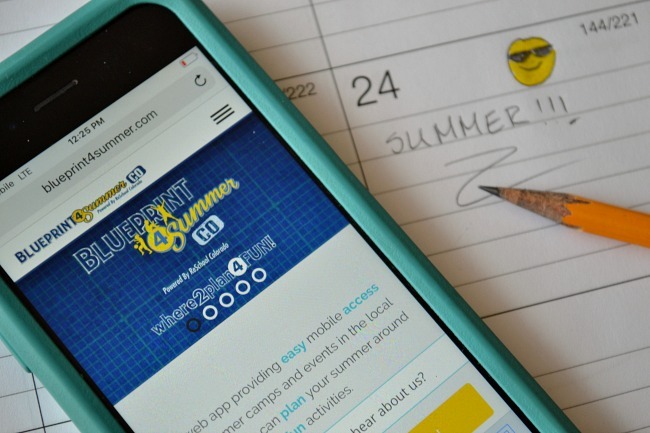 It’s a free mobile-friendly website that can help you choose a summer camp or activity in Denver, Boulder, and Aurora. 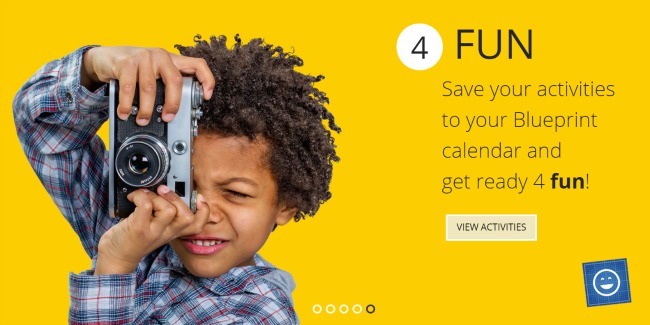 It allows you to filter events based on your child’s age, dates you want, interests, and cost (my favorite part! You don’t have to waste time looking for camps outside your budget). Camps and events are available for kids from 3-18 years old, and range from coding camps to band camps to sports or nature camps. 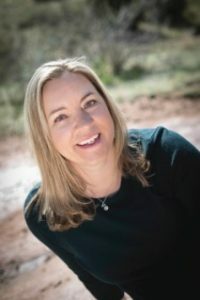 Kids can explore fossils at Dinosaur Ridge, or star in their own movie at Talk to the Camera, or learn to golf, or head to Baking Boot Camp. There’s something for every interest! I also like that you can filter camps and find those for students with special needs, or gifted students, or students who need scholarships. It’s a great program that’s working very hard to make sure every child has an opportunity to continue learning and fostering their creativity over the summer. 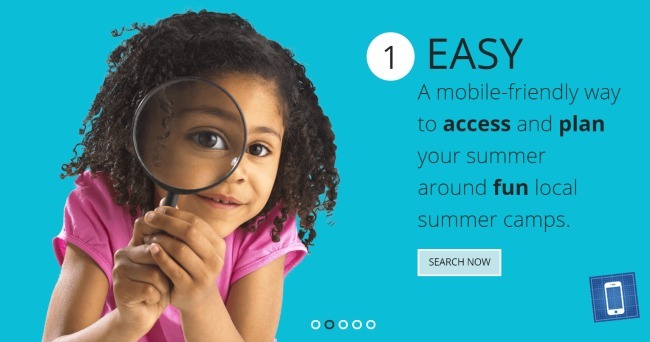 To get started, you just need to set up a free account on Blueprint4SummerCO and enter your search terms. You then click through to the website of the camp you’ve selected to register. 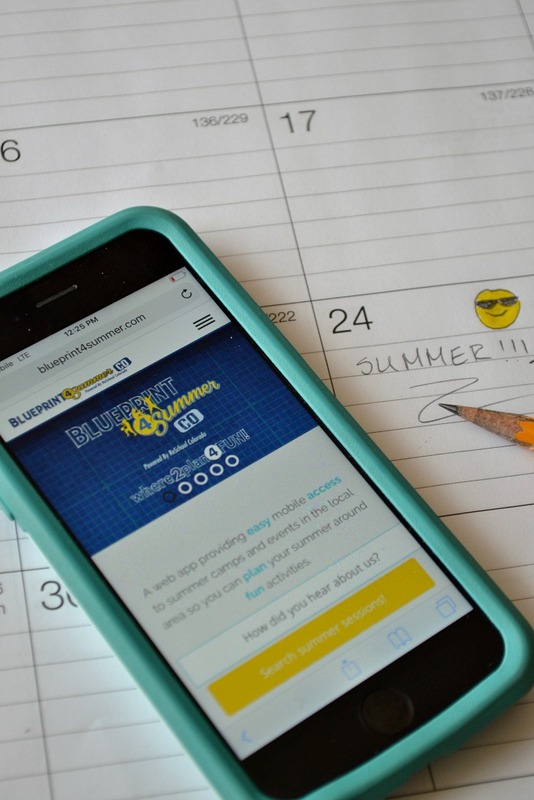 There’s even a Blueprint calendar, so if you sign your child up for more than one event or camp, you can keep track of it all online. Have you started making summer plans yet?